Five days in and I finally managed one full night's rest. It's been an eventful trip thus far and as is always the case while visiting a trail mecca like Chamonix it can warrant a hefty dose of self control. The pre-race odds are officially out via iRunFar and Talk Ultra. 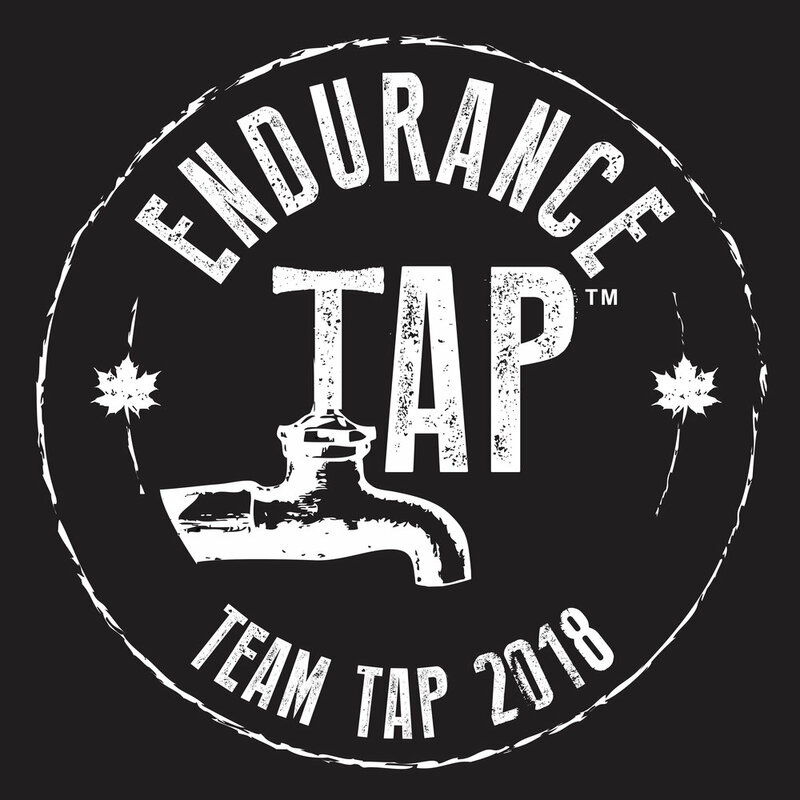 Personally, even though I ran the entire UTMB course in a four day span last year prior to the race itself, I am kindly being reminded of the fact that though this race has a beastly 9600 meters of climbing, nothing on this course is beyond anything I've regularly trained over in the last few months. The grades are quite similar, if not slightly less, and the average climb is in the 700 - 800 meter range with the exception being one 1500 meter climb early and a 1500 meter descent a bit later. The average ascent I was tackling in North Van was right in this range of 800 - 1000 meters. All in all, I truly believe that North Vancouver is an absolutely ideal training grounds for a race like UTMB, even more so than some of the iconic areas you would associate with big mountain training in the US. I like where I'm at right now, both physically and mentally. I'm right where I need to be on a personal level and right where I deserve to be on the prognosticators lists, just marginally below the main radar tracker. There is a great opportunity in front of me in the coming days and I plan to take full advantage of just how hard I've worked to get back to here. I couldn't be more excited to be lining up on Friday and quite frankly there are few runners in this field who have trained as specifically as I have, while strategically limiting their racing and all the while still staying healthy and uninjured throughout the entire year. I can't wait to run this race! In regards to last year's 53rd place finish, which has been mentioned but in which I never actually wrote a race report for. I'll sum it up briefly by saying this. I was approximately six months ahead of myself mentally vs physically and I shouldn't have been listed as a pre-race anything last year, including in my own head but sometimes you just have to go and take a chance. I knew early on that 2012 would end up being more of a recon for 2013, and I struggled heartily to not drop out of the race numerous times. The frigid weather and lack of accrued fitness took its toll on me. It was a full body struggle just to make the finish line and when I looked back on my 53rd placing a few weeks later I was surprisingly quite proud of it, for I feel that I actually managed to out perform my fitness and come away with an almost respectable result. This year will be different however. I am certain of that. It's been a great five days so far, here's how it's broken down. I'm pretty sure that from here on out time will start to speed up and before I know it I'll be on the starting line at 4:30pm on Friday. The long range weather forecast is promising, and at the very least it's going to take something completely unexpected at this point to prevent us from running the full 168km loop, which would be the first time that's happened since 2009! Day 1 - A mixed bag of sleep. Feeling tired. Run final climb towards La Flegere and continue up to Lac Blanc. Take the descent at a good clip. Very pleased to wake up the following day with zero soreness on my quads. My legs seem ready to go. I got engaged to Linda here last year and I visited the exact spot where that happened. Starting my week off right. Day 2 - Wake up numerous time throughout the night. Meet up with Brendan Trimboli who I met at Orca's Island 50k in 2009 and we instantly become adventure / recon partners. We do the first climb out of Les Houches up to Delevret. Decent pace up and down. The rains hit pretty good in the afternoon and I'm reminded pretty quickly of just how finicky the weather can be at this time of year. Another great day out. Day 3 - Wake up at 4am and find it impossible to get back to sleep. Brendan catches the bus in from Les Houches and we depart Chamonix at 8am. We cross the border into Switzerland and recon the 2nd to last climb out of Trient. It's a messy morning and raining when we start, yet somehow we end up with one of those special days out where the clouds enhance the scenery and the rains succumbed shortly after we began. Post run we took a slight detour into a gravel pit operation before rectifying our mistake and finding a once a year street festival in Martigny. The sun comes out and we're treated to a perfect afternoon. Day 4 - Sleep well till 4am but am up for an hour till 5am before sleeping again till 6:45am. Brendan and I, with my Aussie friend Gretel who's running Trans Alp, head out to Les Contamines to recon the second and longest climb of the race. We only go half way just to get a feel for it before very slowly returning the way we came and stopping on a patio along the trail to sip espressos in the sun and chat about the differences in race permitting and sanctioning in Canada vs US vs Aus. A fun day out with very little stress on the body, and while we were sipping joe Nuria Picas comes flying by on the climb and then once again on the descent as we're basically trotting our way out. Day 5 - Finally a full night's rest. As with each night prior I'd wake up and hesitantly check my phone for the time, only today I was pleasantly surprised by the fact that I'd slept until just five minutes before my alarm would sound at 6:45am. Hopefully this allows for another good sleep tonight. I recall last year that it took the better part of seven days before my body balanced out and adopted a new rhythm. Today we drove straight through Mont Blanc via the 11km long connector tunnel to Courmayeur in Italy. The crossing costs 51 Euro so Brendan and I were looking to fill the car. It was nice have recent arrival and 2012 3rd place finisher Mike Foote join us along with friend of a friend Callum Stowell from NZ. We hit up Courmayeur for coffee before driving up the Val Ferret into Arnuva which is where the trail climbs to the highest point on the entire course, the Grand Col Ferret at 2537m / 8300ft. We sauntered but a mile uphill to gain the Refugio Elena, posed for some pics and dropped back down. It was a shocking visual reward for less than 5km of trail. Montrail runner Amy Sproston is staying right in Arnuva and we all grabbed lunch together before the guys hit the 11km stretch of tunnel back into France. All in all it was a perfect day as we had very little physical stress along with ample visual and caffeinated rewards. "I think Gary can finish top ten this year"
"Weeeeeee shall see. We would like to see a top American (North American) finisher...." before he tapers out. It was pretty comical actually. He didn't even flinch in basically saying, "Yeah, heard that one before, a few too many times. Best of luck but we all know it's a European dominated race." In the end he's being nothing but honest, but something tells me there's a few runners from the other side of the pond this year who'll make some waves. It's gonna be fun to watch it all play out on Friday!